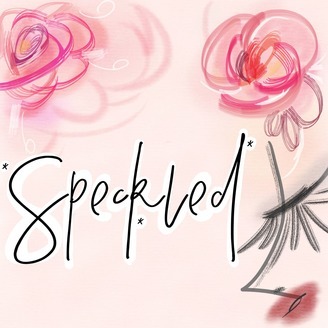 Speckled Podcast is a beauty podcast that explores the science behind the beauty industry by looking at what's actually inside popular beauty products. Each episode explores a different trending ingredient by talking to industry professionals and getting their expert advice. What are these ingredients? What's the history behind them? And, ultimately, are these ingredients good or bad? 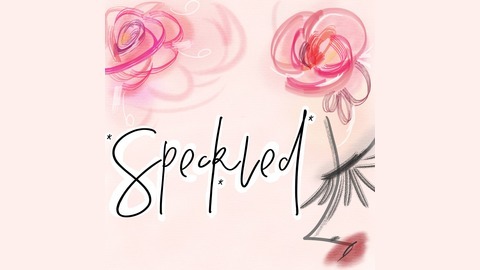 Check out Speckled on Facebook and Instagram @speckledblog or on our website at www.speckled.blog Produced by Jorge Estrada Art by Leyan Xu.